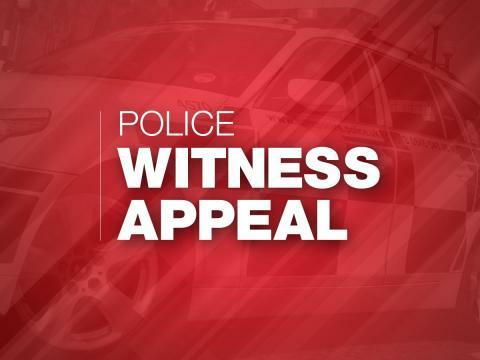 We’re investigating a report of a man indecently exposing himself in Foxes Forest, Hilsea, on Wednesday (9 January). A man reported seeing the suspect in bushes sometime between 12.30pm and 12.50pm, masturbating with his trousers around his ankles. We would like to reassure the community that we have not had a report of the man approaching anyone. If you see anyone acting indecently, we would advise you not to approach them and instead call police. If you have any information, call 101 quoting 44190010028. In an emergency, or if a crime is in progress, call 999.